1 Peter 2:1-8 - What's the best advice you've ever received? As of today, you have something to add to it. 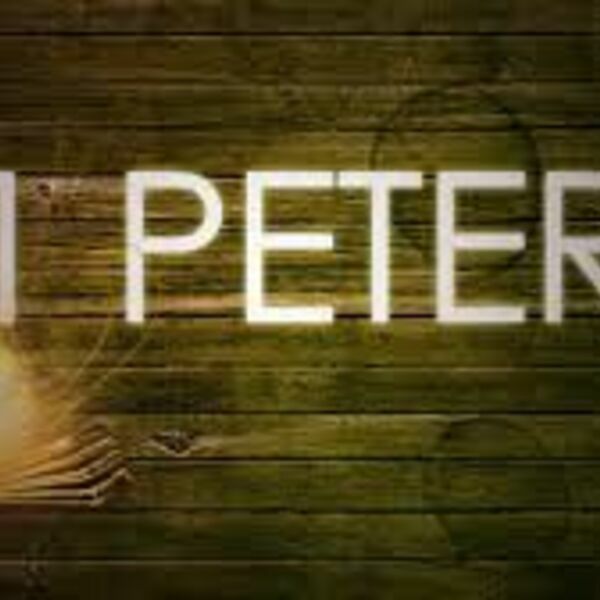 That's right, Peter gives advice to some of the first Christians that also pertains to us as well as all who have trusted Jesus with their very lives. The advice, as all good advice, is based on well known truths (God created you and knows best), starts with a proven fact (Since Jesus lived a perfect life, died, and rose again), and ends with a challenging application (we are privileged and obligated to obey Him fully). So, let's see what we should do about it (always the hard thing about taking advice).